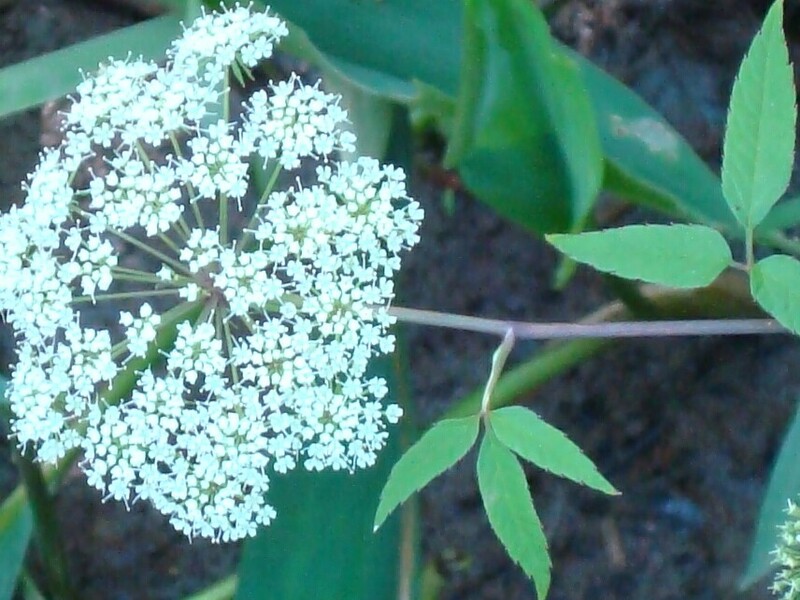 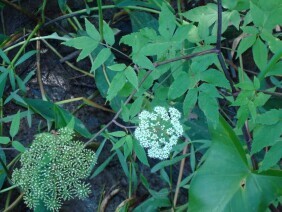 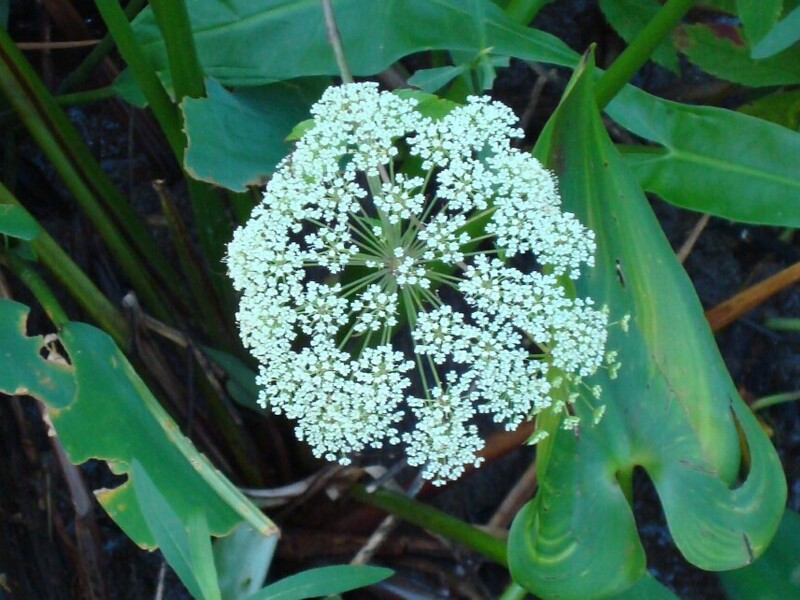 As the name would indicate, Water Hemlock grows in wet areas: and the plant is poisonous if eaten. 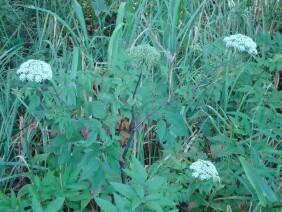 It is a member of the Carrot family. 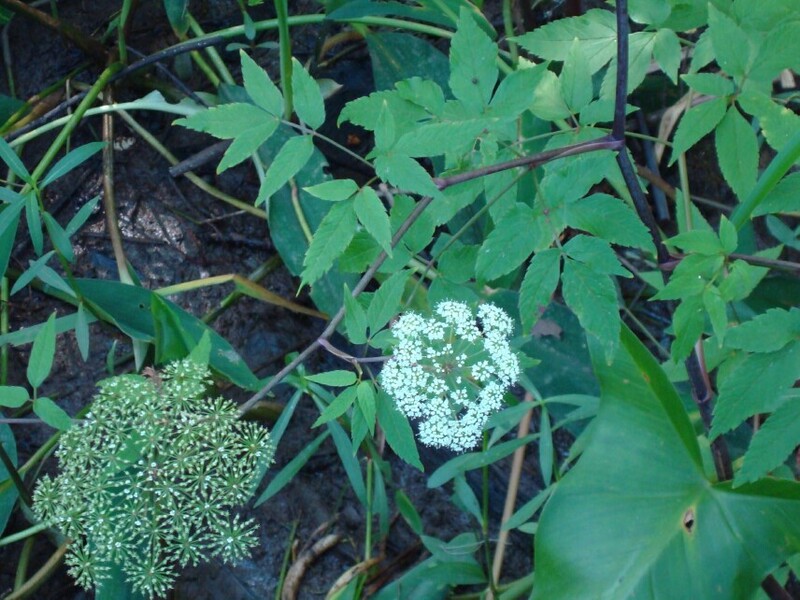 These plants were photographed along the Tensaw River at Historic Blakeley State Park in Baldwin County, Alabama, in late August.